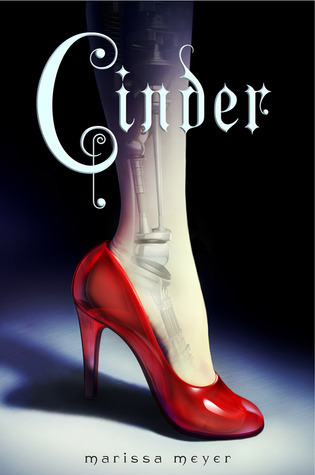 The Book Rat: CINDER Blog Tour: Guest Post from Marissa Meyer! I'm super glad that you decided to add the lying bit. It was one of my favorite parts about Cinder! I think it's really cool the way she changed & grew! I would never have guessed! :) LOVE it! I loved all these bits that made their way into CINDER. I can't imagine the book without them. I love the journey from draft to draft and how vastly a final book can differ from its initial beginnings! This was really interesting. I think I'll be picking this up in the very near future. 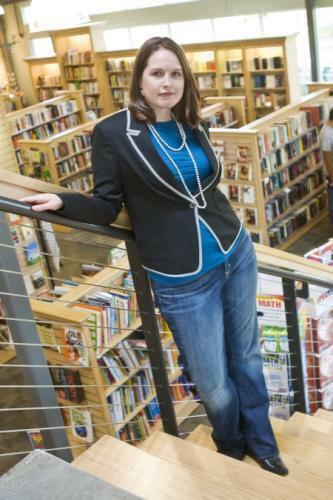 Thank you Misty and thank you Marissa Meyer. I am LOVING this blog tour! I've never been much of a fiction writer, so I love hearing about authors' writing processes and about how the characters have a life of their own. So excited to get a copy of this! Thank you Misty and thank you Marissa!